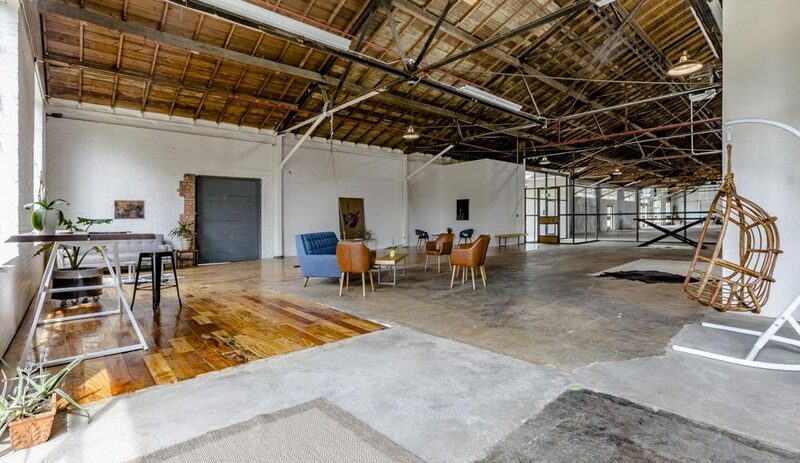 Home»Offices»Wax Space- Industrial Office Space 135,000+ sqft. Wax Space- Industrial Office Space 135,000+ sqft. Wax Space is a coworking office space within the larger space of Tyler Station. The building was originally where wax paper was first made in the U.S., hence the name. 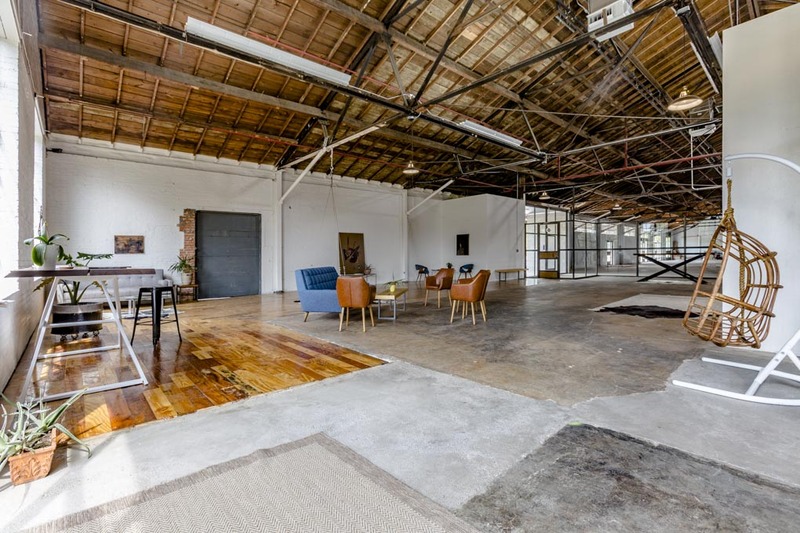 Besides the coworking space, which features office spaces, kitchen area, open tables and an event space, the building itself is over 135,000 sqft. We have awesome lighting, high ceilings (think 20+ ft) and an insane amount of space just ready to be shot.